I don't really know how to start this post. I could go with the stereotypical: "It's hard to believe that we've already made it a year without our precious Vienne." ....or...."One year ago I lost my precious Daughter and the pain and missing is just as intense as it first was." ....but, we all know this. This is nothing new. Instead, I guess I want to share some pictures and videos with you that are significant to me at this year mark. 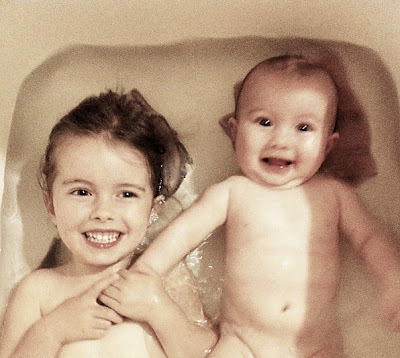 (My beautiful bathing beauties. This is actually one of my favorite photos. Vienne's smile is so captivating. Ivy is so chubby and precious. V always holding her sister's hand. Always. This should be my world. (This is another one of my favorites. It makes me smile and breaks my heart at the same time. Something speaks to me in this photo - it almost seems foretelling, to me. Ivy is lively and happy, looking straight at me. Vienne is quiet and calm, looking far-off...all while gently holding her sister. 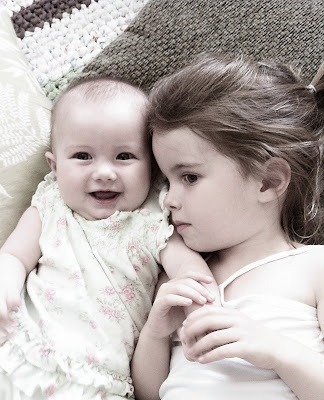 It's what I imagine Vienne to be right now, as she quietly watches over her little sister. Ivy's Angel, if you will. Last Friday, September 6th, 2013, exactly one year after Vienne was abruptly taken from this world, was not as bad as we had expected. The dread and anticipation for that day was far far worse. All of August just seemed like hell to me. Moving homes at the exact same time as this one year "anniversary" was both good and bad. It did serve as a good distraction - it kept me busy and focused on something productive. But, it was oh so very taxing and stressful. Things did not transition smoothly and for a bit it felt like everything had blown up in our faces. There were many many tears. So, by the time that the 6th arrived, both Mark and I were just emotionally and physically exhausted. Our tears had turned inward at that point. There was a big outpouring of love and support for us on the 6th, though, and that was very welcomed and appreciated. We received hundreds of Facebook comments and messages, along with texts and cards and flower deliveries. It meant more than anyone can know. We realized that days like that (anniversary type days) are more for everybody else. It's a day to stop, take a step away from your routine life and world, and remember our Girl and our tragic loss. For us, we live in it every single day. All the days are the same as they are all days without Her. By Saturday, the 7th, everyone can go back to their lives. That's fine and normal and expected. But, we cannot. It is still the same. So, it is nice to have a day where people can stop to remember. And I miss your face like hell"
Then we will not relate"
**As an update, we are now all moved in to our new place and starting to really like it. We are back in the neighborhood that we lived in when Vienne was with us. We want Ivy to get to know this neighborhood and all of her big sister's favorite places. Mark is already loving his ability to put Ivy in the stroller and walk to Starbuck's and the park...just like he used to do with Vienne. This place will be good for us as we start to put our feet forward and make baby steps to starting over again. Our hope is to start to feel somewhat settled, in this new life (however that's going to look), that we can look to purchase a house again. Right now, we just still feel lost and unstable to make such a commitment. I don't even know what to say. This video of her is so special...she is such a precious, lovely little girl and I cannot even begin to imagine how much you miss her. 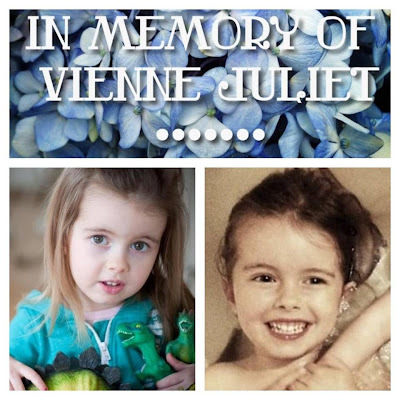 It is so unfair to have to deal with the loss of a child. I wish you peace and comfort. Oh friend. This post made me cry a few times. If I'm honest, the pictures of her in the bath are hard for me to look at. But, I'm so thankful you posted them. We needed to see her like this. Now I can't stop looking at them. She is such a beauty. The video of her brought me to tears when she saw you and started talking. Precious doesn't even begin to describe your little girl. Then the song from Seth - well that gave me chills the entire time and tears at the end from Lacey's goodbye. What a talent and gift he is. My heart aches now and always for you. We all miss her face, that adorable voice and her sweet little body and spirit so much. So. Much. We miss her for you most Mama. I know. I'm sorry this one was so sad. But, I had to post some of these things. I love you. Thank you for missing her with me. This post gave me chills! The look on her face in the picture with her baby sister is so deep...as if she knows something. I don't find it twisted at all that you posted the tub pics, it shows it was something she enjoyed and felt comfortable. Maybe the water was a comfort to her during her journey to her next existence. Amazing that she came into the world that way! Thank you for sharing this so openly. She was already a little Angel here on earth! Thoughts and prayers to you and your sweet family. Thank you for this encouraging comment. I'm glad that this post showed how comfortable and peaceful she was in the tub. I'm glad that it is not twisted of me to share. Yes, she certainly was an Angel. oh she is just so beautiful. Her smile....there is something about it. So unbelievably heavenly. Angelic. Thank you so much for sharing these photos. I have no magic words to take the sting of pain and grief away. 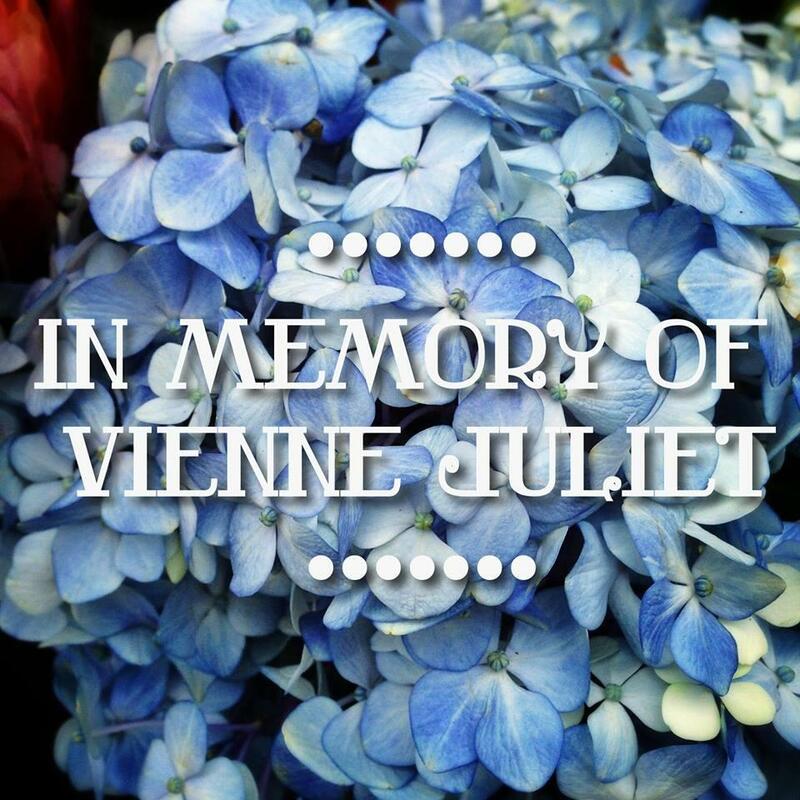 All I can say is I commend your family for choosing to move forward and live life with Vienne connected to you rather than laying down and dying yourself. Love all these pictures, especially the sister one. Ivy is full of smiles and Vienne looks ethereal. My RSS feed wasn't working so I just pulled up these posts. Thank you for sharing the beautiful pictures of Vienne. Kinsey's video made we weep at Vienne's memorial. Praying for you all constantly.